The weather in San Diego is pretty fair; however, we occasionally have high winds and rain that can cause trees to fail. 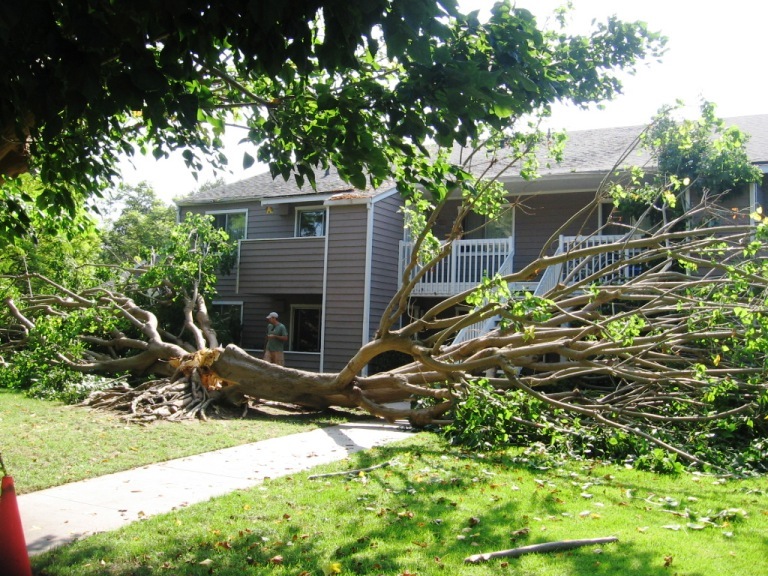 If you find yourself in a position where a tree has fallen on your property, we are here to help. We have 24 hour emergency tree removal services. Our crews are ready and on call to help.